This holiday park offers a range of accommodation options, from studios with basic kitchenette to cottages with shared bathroom and kitchen facilities. 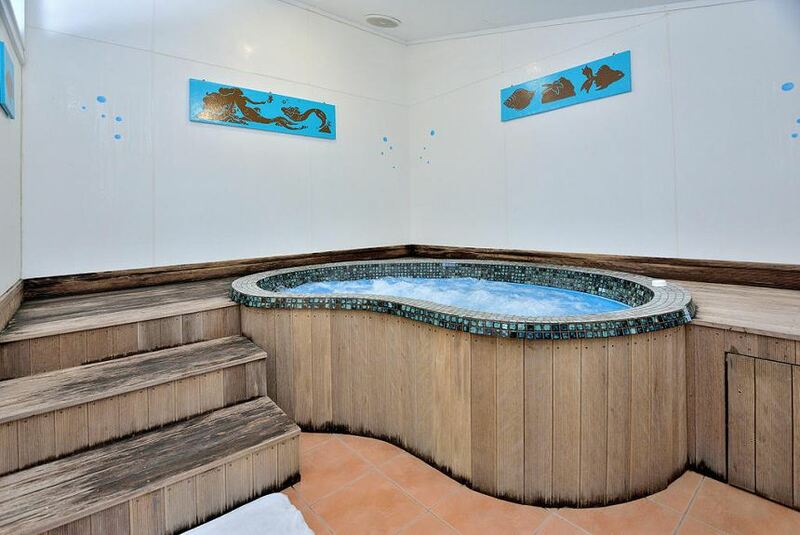 It features an unheated indoor swimming pool and spa pool. Some rooms at Auckland Northshore Motels & Holiday Park feature an electric kettle, toaster and small refrigerator. Studios with a kitchenette and en suite bathroom are available. Guests have access to a barbecue area, internet kiosk and a children’s playground. Guest laundry and ironing facilities are available. The shared lounge room includes a TV. The showers in the shared bathroom are coin operated. North Shore Motels & Holiday Park Auckland is just an 8-minute drive from Highbury Shopping Centre and Auckland city centre. North Harbour Stadium is only 8.5 km away.